The battle among the network providers can only get more interesting than it already is as more cheaper data plans are frequently been introduced. With the way this whole competition is going, I think all we can do is to brace ourselves for more surprises. Not quite long ago, Glo shocked everyone when they revisited the prices of their plans and slashed it down beyond everyone's imagination with the new Glo Data Plans. 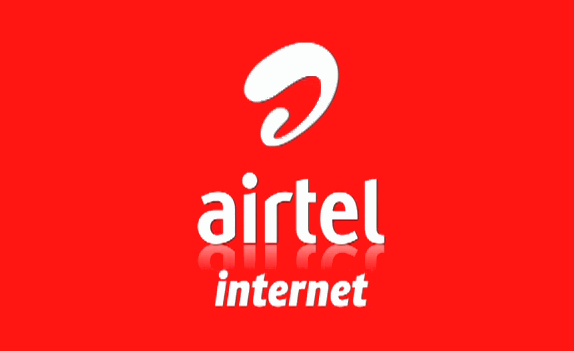 Now Airtel has also decided to join in the race by introducing 2 new plans at a very cheap rate. Imagine getting as much as 2gb for just N200 and 6gb for only N500. But as they always say, the devil wouldn't give you something without a condition, its not like am trying to call airtel the devil here but just can't find another soothing name to call them. If you are the type that downloads a lot, hates slow internet speed or maybe airtel coverage in your area is not so good then you might want to have a rethink before subscribing for this plan as it only works on 2g networks only. Below are some of the things you really should know before subscribing to this new airtel plans. ==> This plans works only only on 2G network. ==> Without setting your preferred network type to 2G only, this plan won't work. ==> Immediately you subscribe to any of the two plans, your existing data plan will be automatically deactivated. ==> If you own an old Blackberry (OS 7 and below), this plan might not work for you unless you know how to manually configure your phone's network setting. ==> The 2gb plan is valid For 2 weeks(14days), while the 4gb plan is valid for 4 weeks (28days). To subscribe, all you have to do is to make sure you have sufficient airtime on your sim, then dial *482#. After that follow the command prompt and select the plan you want to subscribe for. So if what you really want to do is mostly chatting and surfing the net, then maybe this new plan might be a good option for you. can get an urgent answer from you.